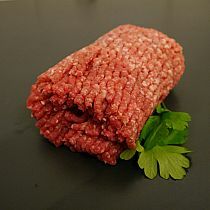 ABERDEEN ANGUS STEAK MINCE from Camerons Quality Butchers. 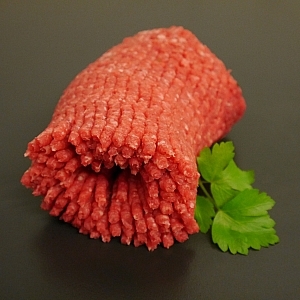 our fresh English beef mince is 95% lean and at a very competitive price, no need to go to the supermarket. Buy 4lb for only £10! bagged in 4 bags for easiness.